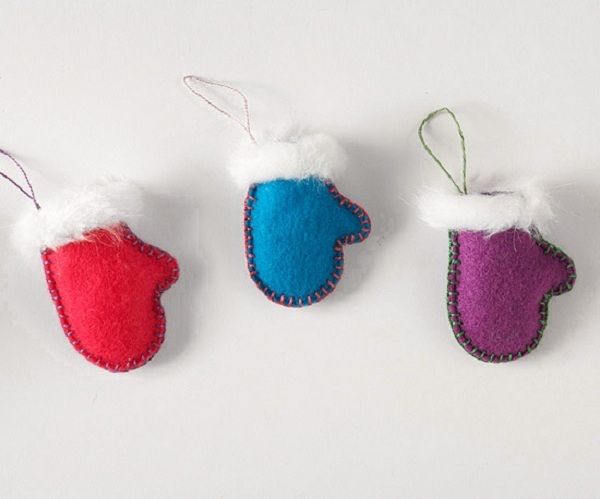 Ever wondered what Santa’s factory looks like? 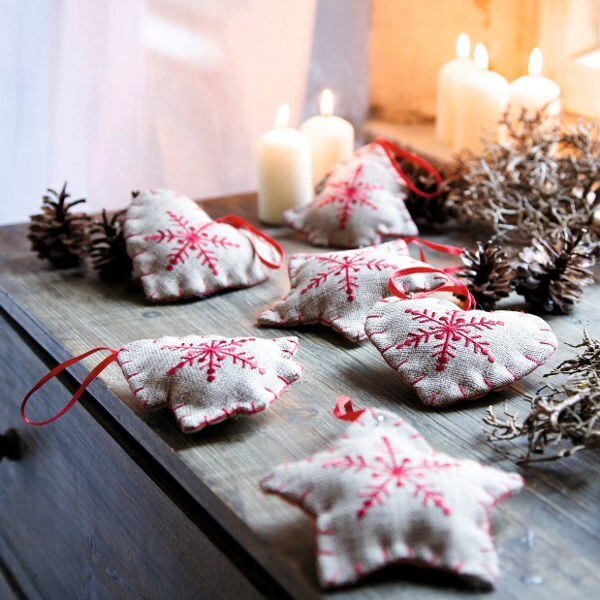 Well, we can only imagine that, but today we picked some fine textile ornaments made maybe by one of his elves, just to inspire you and bring the Christmas spirit to your home. 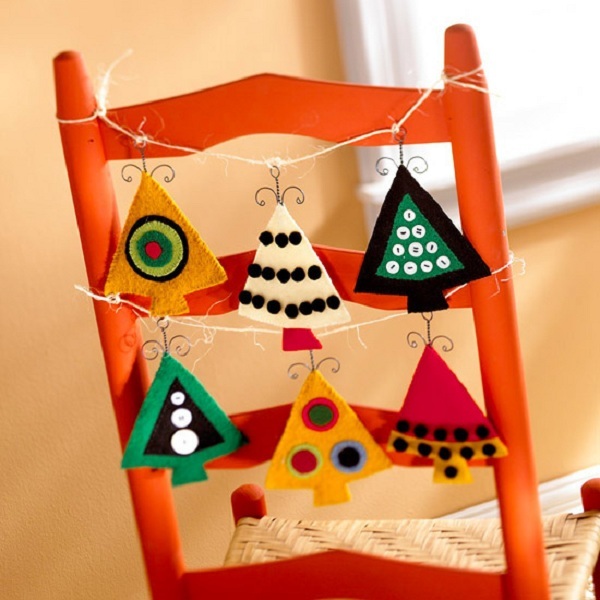 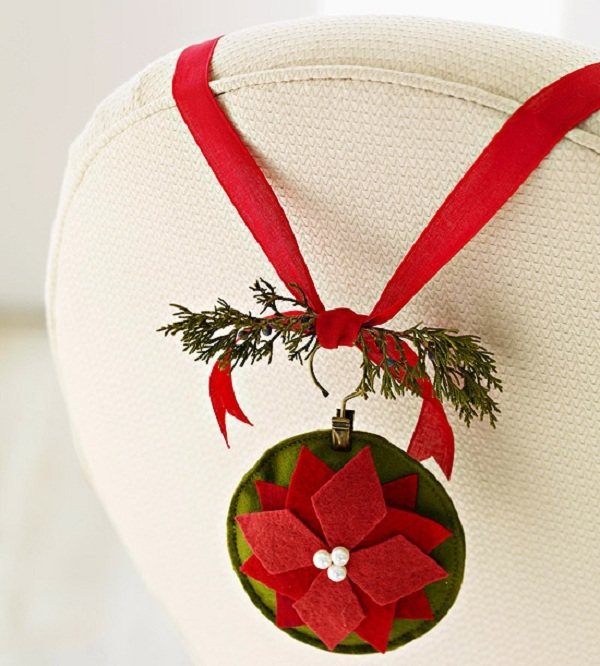 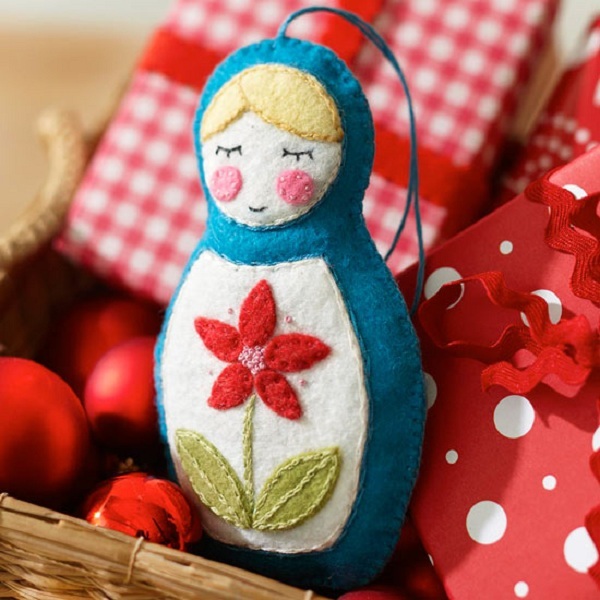 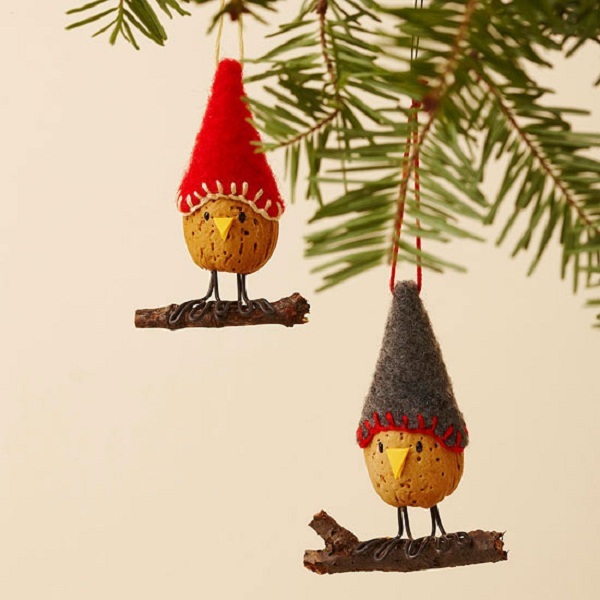 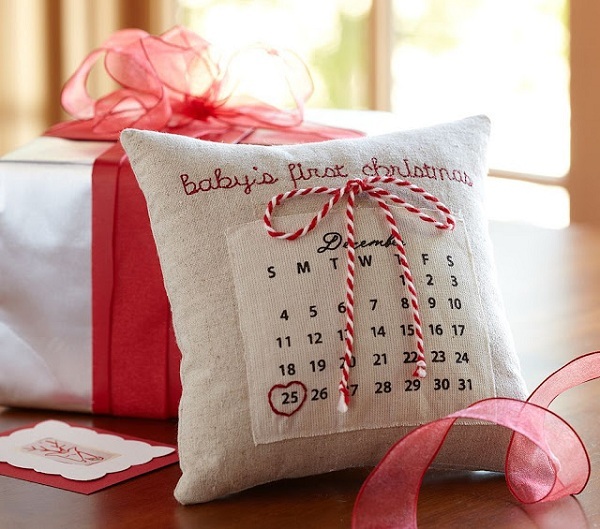 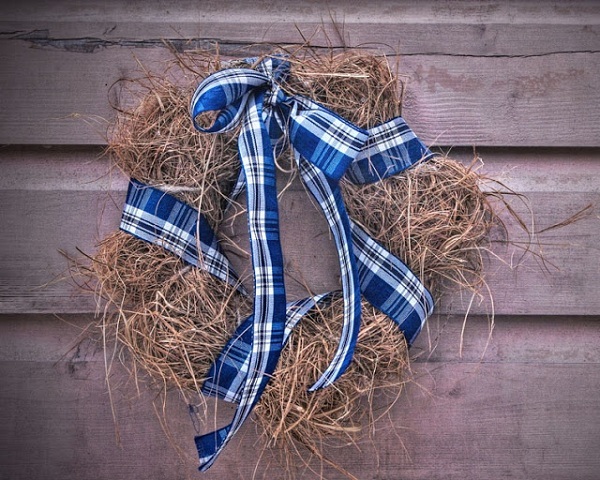 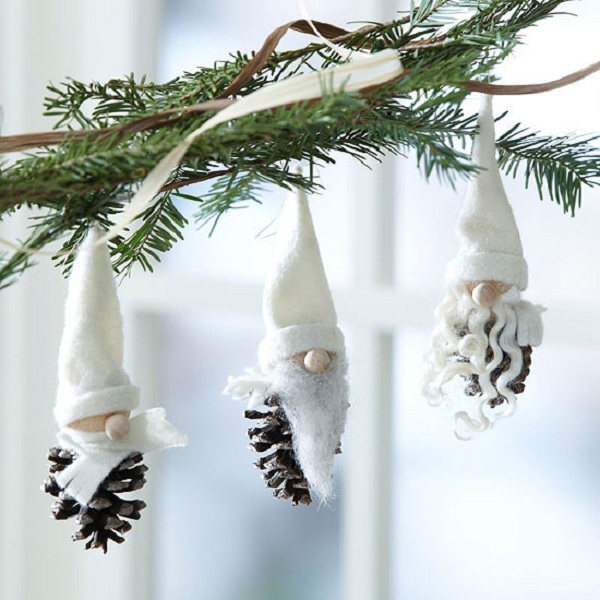 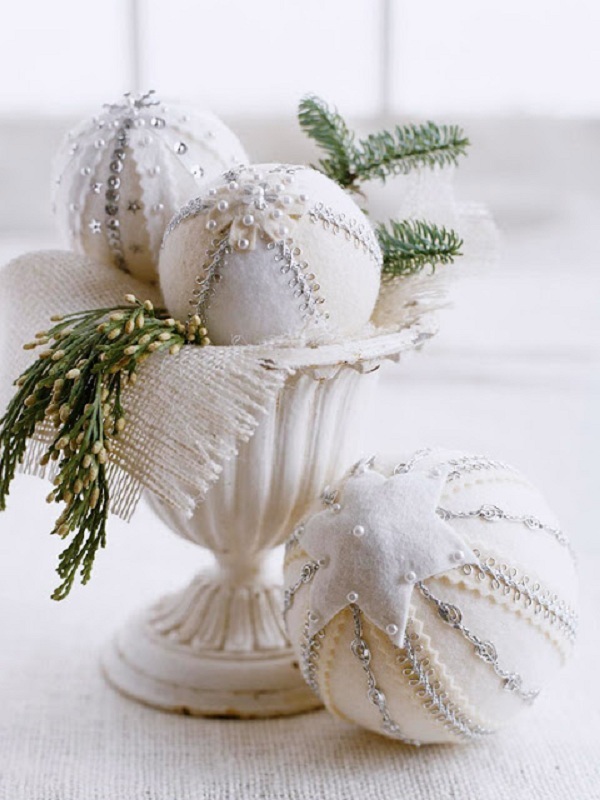 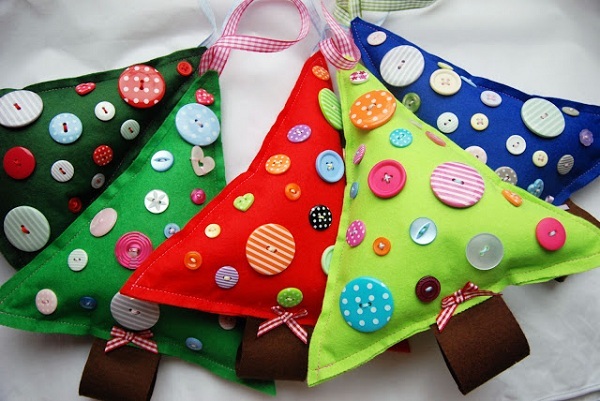 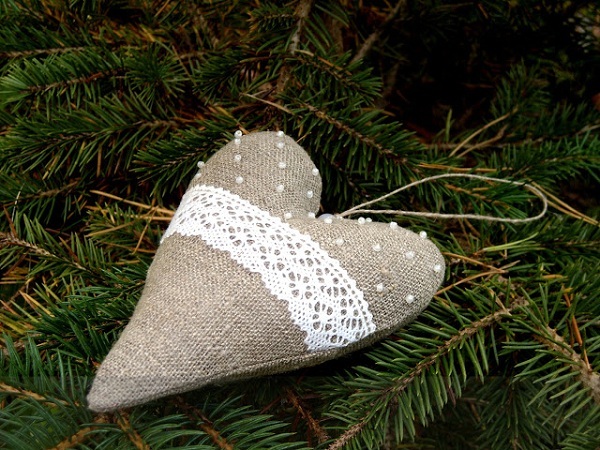 To create your own fine ornaments, you can cut and use small pieces of textile from clothes you don’t wear anymore; stuff them with suitable wadding, and add colorful ribbons, buttons and beads. 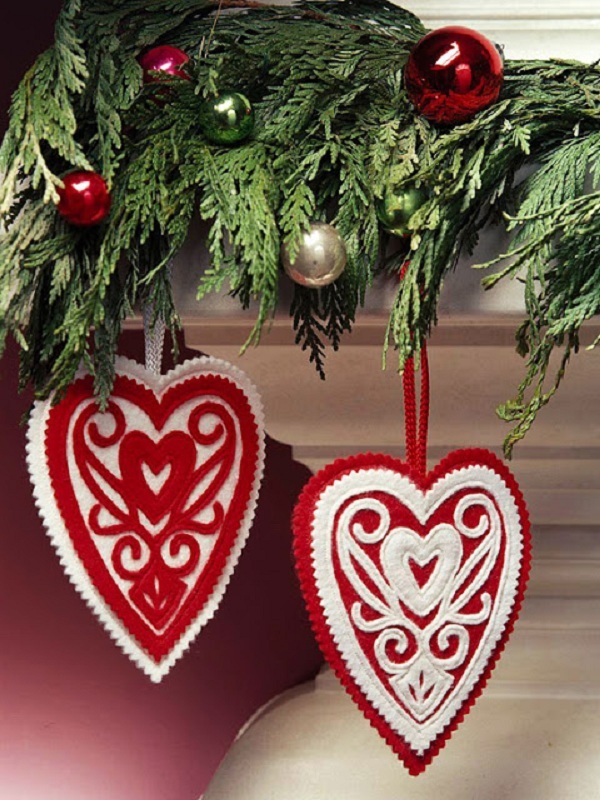 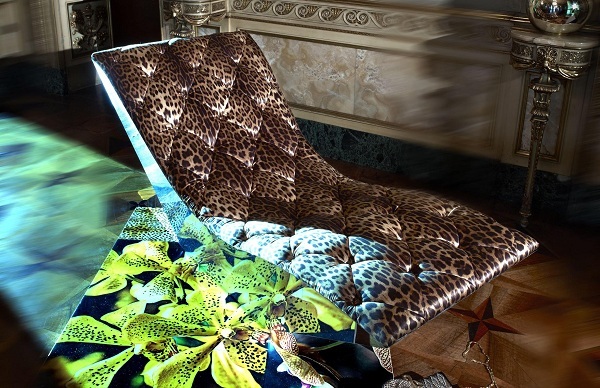 The materials may be various, but the good result depends mostly on your skills and creativity. 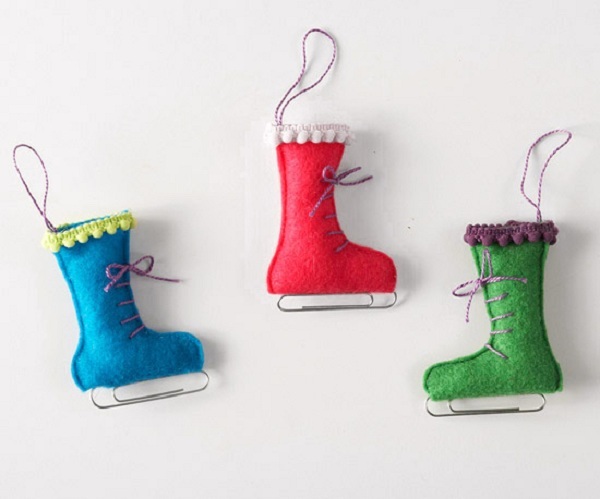 We especially like those cute ice skating shoes with clips as soles. 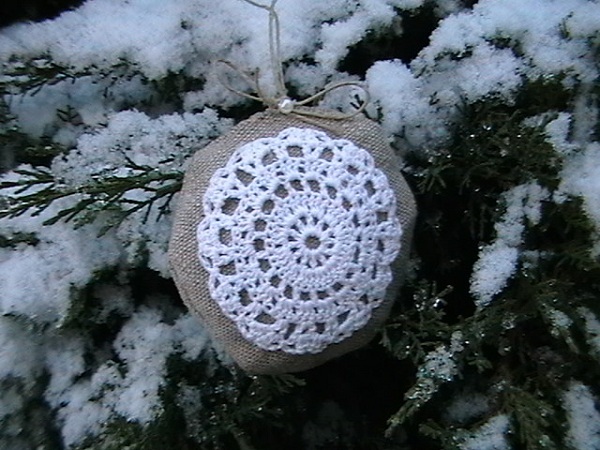 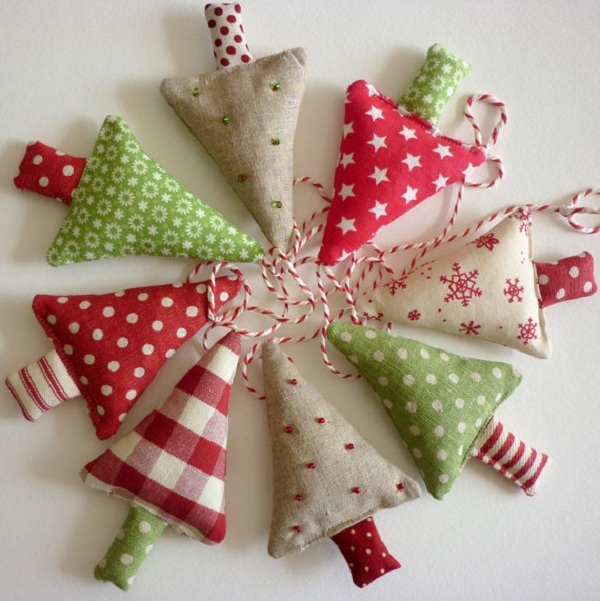 It is such a pleasure to create an ornament or a toy for Christmas by yourself, so we encourage you to try!